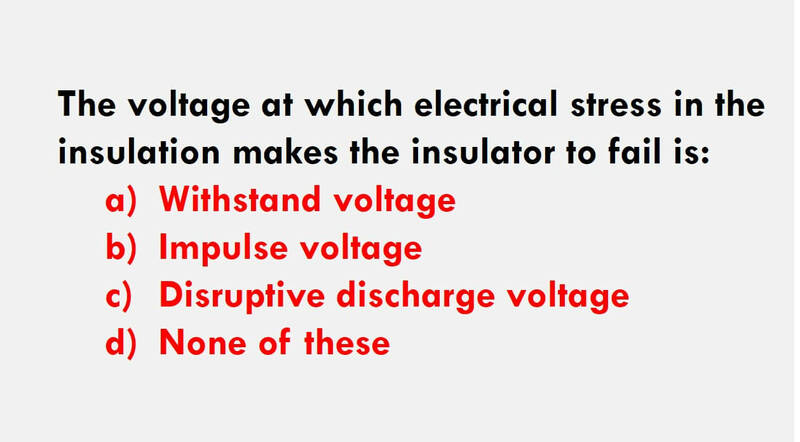 Reason: The measured breakdown voltage is more influenced by weak medium than the solid medium. Affirmation: The treeing phenomenon occurs in dielectrics which have a non-uniform field. Click the letter to write to us. Contact us for feedback, legal purposes, adverstisement or just throw a Hi to us! Be a flower spread the fragrance!